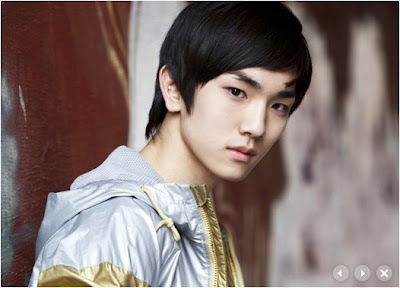 Key or Kim Kibum is a vocalist and one of the rappers from grop SHINee. 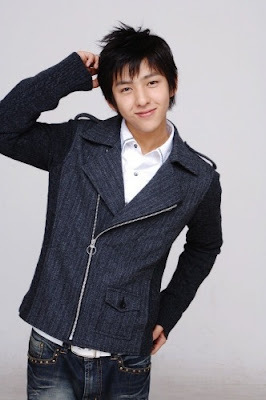 He was a gifted varsity water-skier at Dae Gu Young Shin Middle School. He was discovered at the “2005 S.M. National Tour Audition Casting”. 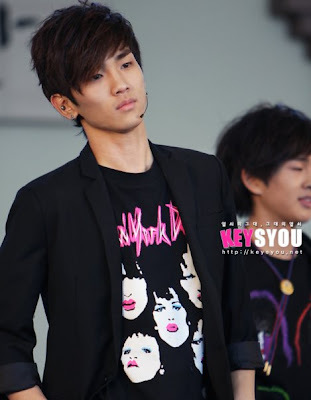 Before debuting with Shinee, Key appeared in Super Junior’s Wonder Boy MV as an extra dancer. 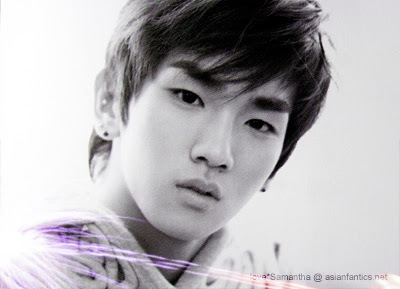 Key was featured in label-mate Xiah’s solo “Xiahtic”. 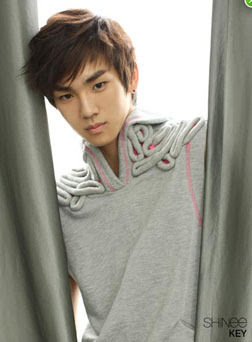 Kim Kibum’s stage name is Key because he likes to solve things. 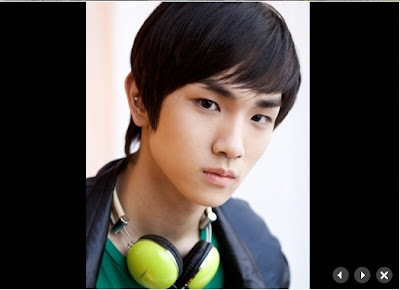 Don’t be confuse between SHINee’s Kim Kibum and Kim Kibum from Super Junior. Aside from the highly-anticipated debut stages of F.Cuz and Hyuna, there was another special surprise for the viewers on MBC Music Bank tonight. 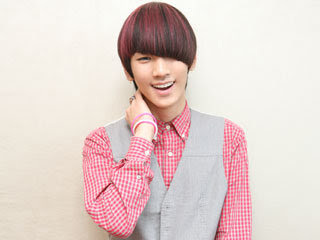 Key of SHINee and IU joined together in a duet to perform a classic MC Mong song, Love Letter For You. 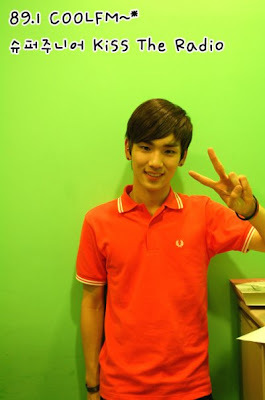 As Key spitted the rhymes, he handed single-wrapped roses to IU, whose vocal performance hardly strayed from that of the song’s original singer. The two demonstrated a good chemistry onstage and seemed to enjoy themselves throughout. Aside from her singing abilities, IU is quite a brave soul. Despite the disapproving response she received from Yoseob fangirls who raided Cyworld and eventually shut it down after her collaboration with the BEAST blondie, IU still pulled through the special stage with Key. She may sing about marshmallows, but her heart sure isn’t soft as one. 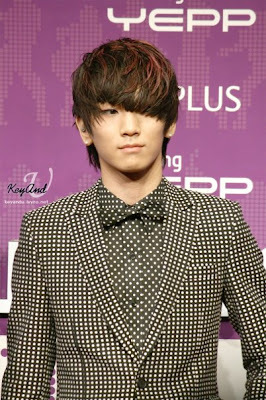 Perhaps SHINee fangirls will have been more understanding and just enjoyed the duo’s performance. 1. 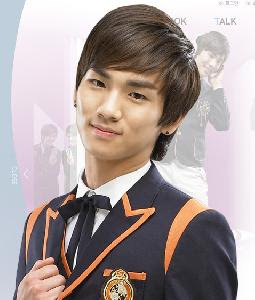 Will go to the CD shop and ask, “Where are the SHINee CDs? Are they selling well?” Cares about his welfare in outlook in life. 3. Has a love-hate relationship with horror movies and horror stories, he yearns for them but he is also scared of them, he likes them but he also dislikes them. He lost his composure/image in the cinema many times because of that, he is only able to rent horror movies/dramas to watch at home to continue scaring himself. 4. “I don’t want a fantasy romance like those in the movies, I look towards a realistic and truthful relationship.” Honest, straighforward and open minded girls are OK, but girls who are soft on the outside but really fierce on the insides are a NO. Must have an opinion, not be too girly, and must like to freely express what she likes. 6. Is confident that he can be a gourmet chef, nobody can escape his dumplings trap. 8. Good at saying honeyed words, but hearing lines like “Are you hurt? I am hurting too.” makes him burst out in laughter. 11. Good at preparing, good at analyzing, belongs to the kind who is able to work out a plan from scratch with just a single detail. 13. It’s his nature to take care of people? At first he was just Taemin’s umma, after that his nagging extends to include all of the members, and now it is becoming that he nags at whoever he sees. 15. Become a girl? 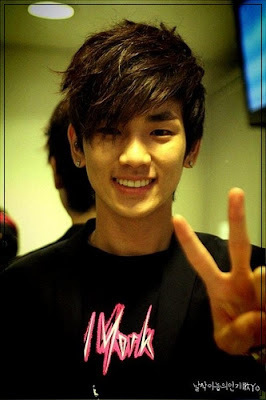 Then he would date all the other members once and see how it is. 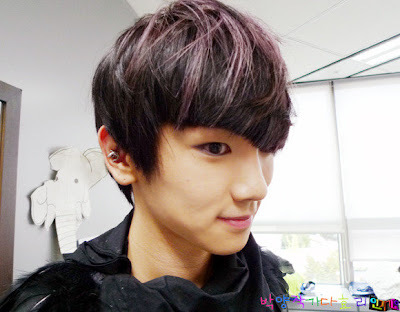 Does not know how it is like when they are in front of a girl, he is really curious about it. 17. As long as he is being sincerely asked to do something, he will do it no matter how unwilling he is, even if he does not like to do it. 18. Sentimental and sensitive, even if it just a piece of paper from someone who he cares about, he will take really good care of it. 19. The group’s No.1 in fashion. Red, white, blue, it is normal for him to carry off these colours which are easy to carry off, but for colours like pink and grass green which are more difficult to pull off, he is still able to do it.